It's time for revenge. Zed's animosity toward Mark has been simmering through the deaths of too many of his friends. Zed realizes he can no longer pretend he's able to take the high road and rise above his hate. He sets out to track the horde of naked Whites in order to find Mark and kill him. Of course, none of Zed's schemes work out as planned. 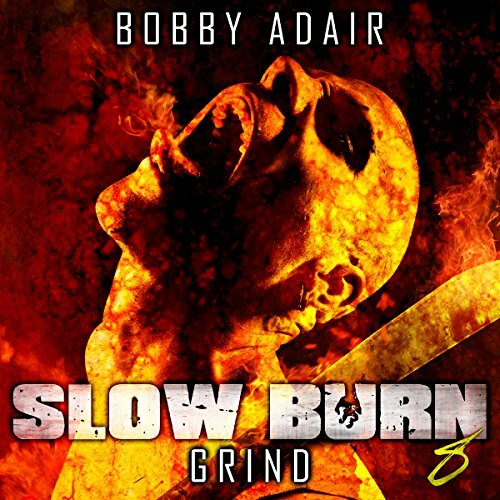 See what kind of trouble he and Murphy get into in Slow Burn: Grind.